We have been fortunate to speak on the same stage and become acquainted with Brian Smith, the creator and founder of UGG footwear. Brian’s brand building success story has all the thrills and chills you can expect from a startup that never quit. When Brian found out that most of his time was taken up by a job he never signed up for, he not only didn’t quit, but he doubled down on it! What was the job? Sales? Production? No! It was the same job we were not expecting at Barefoot Wine and the same job every CPG brand builder faces: Merchandising your own products in someone else’s retail store. That’s right! Even though they have a financial interest in seeing your products move, they need help. And the brand builders who give them that help are the ones that they help in return. What is the “help?” Why, selling it for them, of course! At first, don’t expect much help from your retailer. Brian didn’t. He found that he had to physically monitor each retailer’s stock so they would order before they ran out – and before he lost his space in their store. He had to monitor their pricing to make sure it was as agreed. If it wasn’t, he had to find out why. He built displays, put up signs, and kept UGG’s presence in the store fresh and seasonal. Why? Nobody else would. 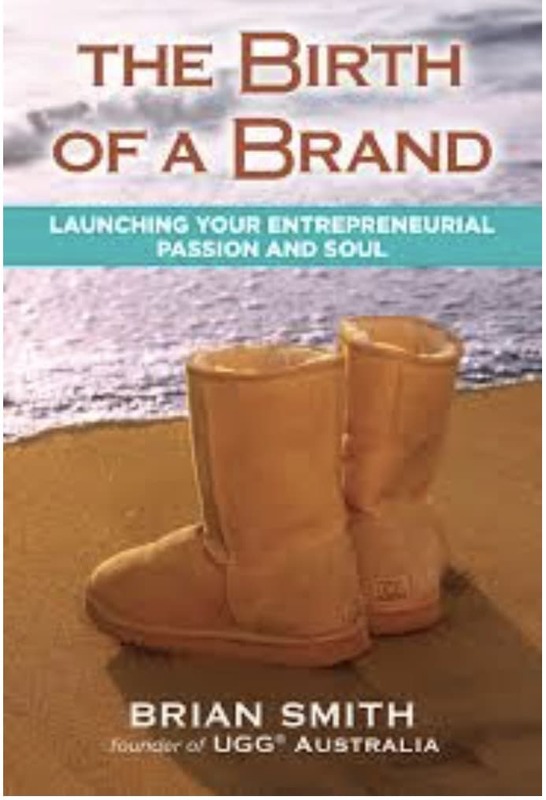 We love his story because it deals with brand building success that is more a function of merchandising than marketing. This is the hard, inglorious drudgery that any startup brand builder in the CPG space must commit to. It’s not what you signed up for, It’s not what you’ve heard about, but it’s essential for your brand’s early survival. We like to say, “If you want to be successful, learn how to do the other guy’s job, without ticking him off, thank him, and recommend him to his boss!” This is one of the down-to-earth street smarts lesson that Brian learned and mastered. It the same advice we give in our Guiding Principles for Success. Don’t sit there with a wonderful product in a great package with a compelling label, expecting the world to knock out windows and kick down doors to get to you. If you do, you will be back begging your initial investors for more money in no time. Your sales just won’t be there. Don’t be afraid to get your hands dirty. Do a little dusting, pricing, and stacking of your own. Do as Brian did – and service the hell out of your first accounts! Part of the Barefoot Spirit is to do whatever you have to do to get the job done. The job is building your brand, and that is done through sales which requires merchandising! 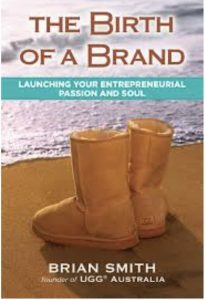 You too can get the reputation of being a “hot selling brand” even if you’re selling wool-lined boots on the sunny beaches in Australia!